The 1968 Masters will forever be remembered as the year Roberto De Vicenzo incorrectly signed his scorecard, gifting the green jacket to Bob Goalby. 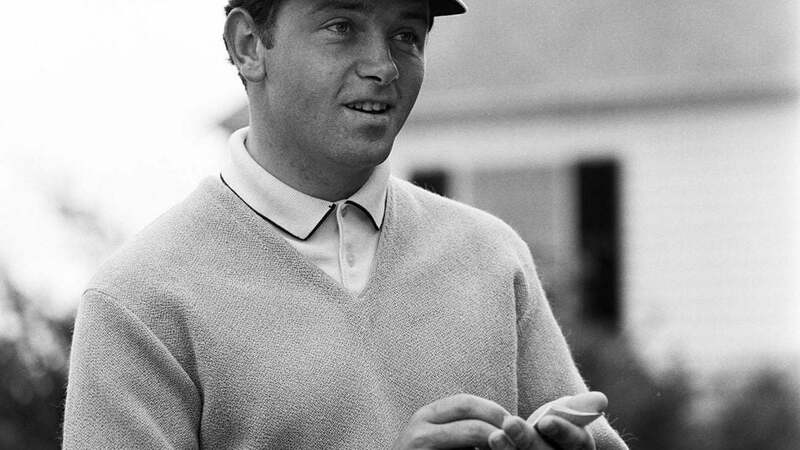 But another, far less controversial type of Masters history was also made 50 years ago. With cameras whirling in the first round, 23-year-old Englishman Clive Clark ripped a low two-iron off the tee at the 190-yard, par-3 16th hole into a 15 mile-per-hour breeze. The ball landed on the green, rolled up the back right ledge and disappeared into the hole, making Clark the first player to have a Masters ace caught on film. "In all fairness I think the hole got in the way," Clark said with a laugh recently from his home in LaQuinta, Calif. "I remember there was massive applause from the spectators sitting left of the water." Henry Longhurst, calling the 16th hole for CBS, was less outwardly impressed by the feat of his fellow Englishman. Known for his economy of words, Longhurst got straight to the point: "Clive Clark has played the 16th hole in one." Clark shot rounds of 81 and 75 and missed the cut in his only Masters appearance, but still has on display at his home the Waterford glass jug he received for his historic feat. Sadly the Slazenger two-iron he employed has been lost to time. The windy conditions on that Thursday suited Clark's game. "I think playing in Britain I always hit the ball fairly low," said Clark, who recorded eight holes-in-one as a professional. "When I started playing golf at age 12, I lived in Scarborough in Yorkshire, kind of halfway up the coast from London. The Scarborough North Cliff Golf Club was right on the North Sea. The first hole there was parallel to the water, so there was plenty of wind and you had to hit the ball low." Clark's playing partner in that first round was Dave Marr. "Delightful gentleman," Clark recalled. "I'm sure he congratulated me after the shot, but as I was in shock at the time, I don't remember the words." Clark was coming off what turned out to be the best year of his professional career. 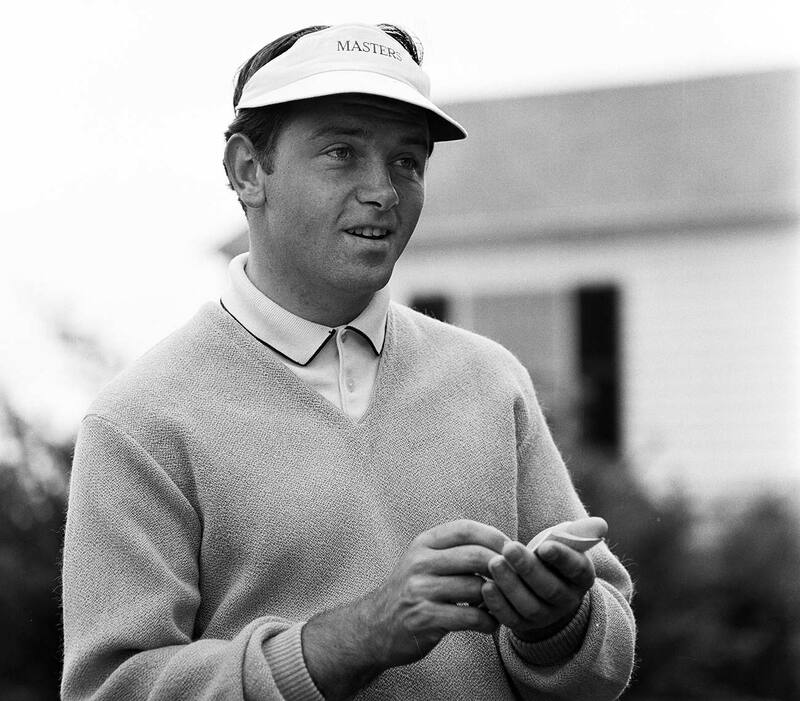 He had tied for third with Gary Player in the 1967 British Open at Royal Liverpool (won by De Vicenzo) and also finished third that season on the European money list (the top three finishers qualified for the Masters). Still, he had no illusions about his chances of slipping on the green jacket. "It would be an exaggeration to talk about that coming into your first Masters, not having played a great deal in the States, and playing on a course that is not easy to learn," said Clark. "The greens there are large with huge slopes, and you really need to know them. It would be silly to say that I thought I would come over and win." After his lone Masters start, Clark won three events in Europe and played for Great Britain & Ireland in the 1973 Ryder Cup before becoming the head professional at Sunningdale Golf Club outside of London. He then worked as a commentator on the BBC while also operating a course design company with Peter Alliss. Among his U.S. credits is the course at the Hideaway Golf Club in LaQuinta. From 1982 to '85, thanks to a recommendation from his good friend Ben Wright, Clark landed a job as a hole announcer at the Masters. CBS Sports producer Frank Chirkinian stationed him — where else? — at 16. Clark never got to call an ace during his tenure in the tower. No matter. Having made one there is a far better story.